An “8 Ender” award is available by way of a certificate and pin from Curling Canada (CC). 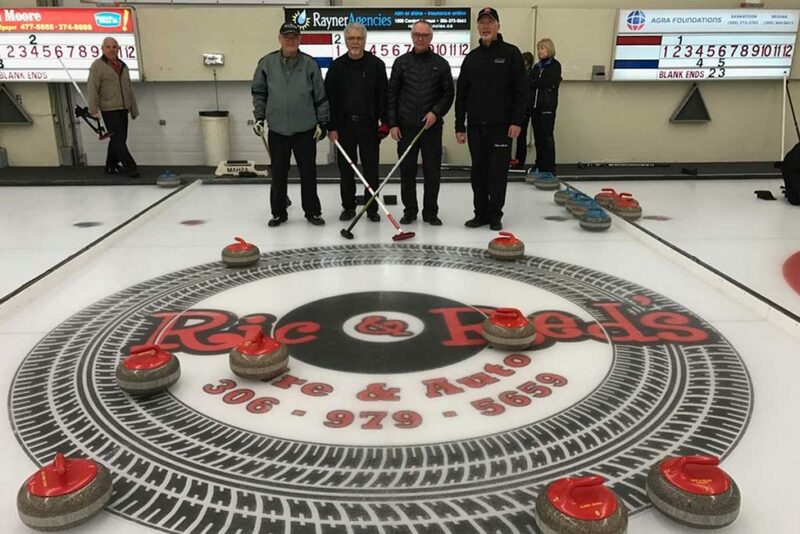 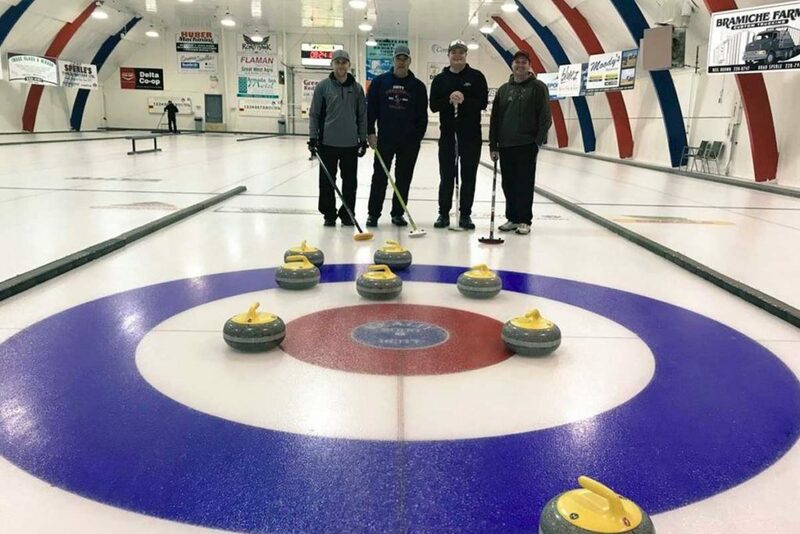 Applications for recognition must be made through a Club Contact (Manager, Secretary, President) of the club or the chairperson of the competition in which the 8-ender was scored and submitted to CURLSASK. Each member of a successful team will receive an Official CC 8-Ender pin and Certificate. 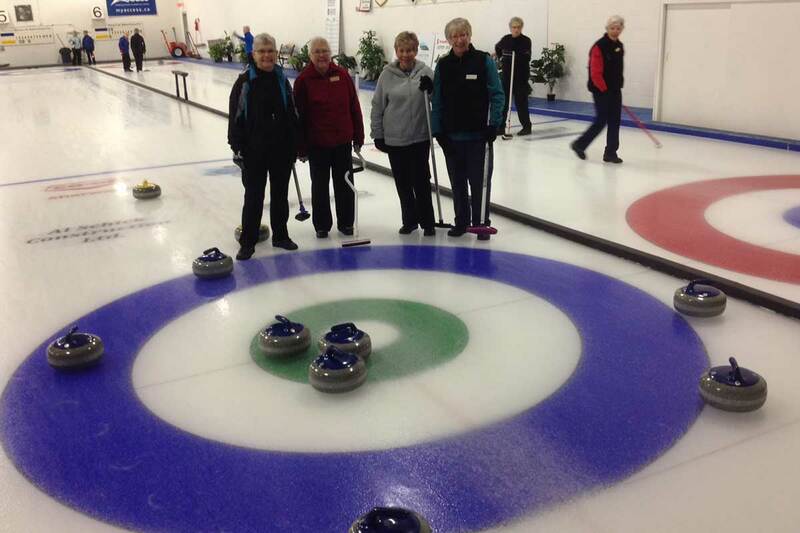 Games must be played in a CURLSASK Member club or a provincial/territorial member association/CC sanctioned event. 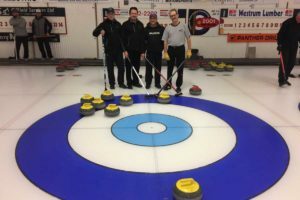 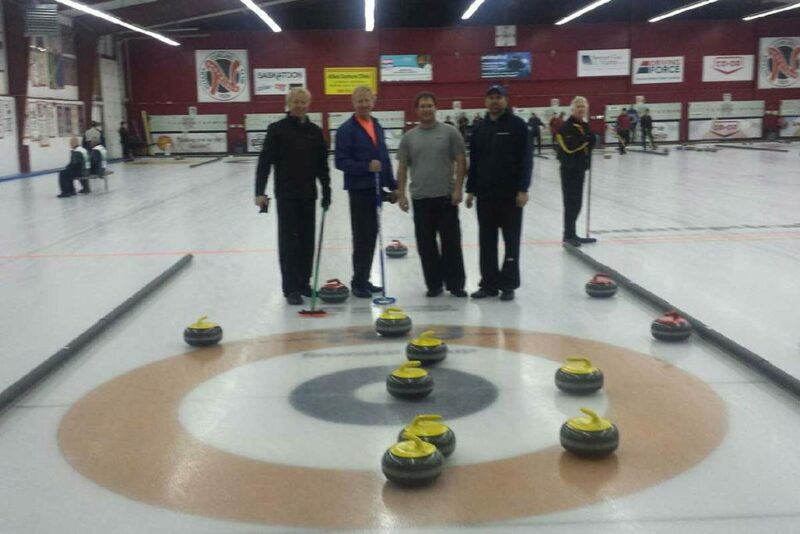 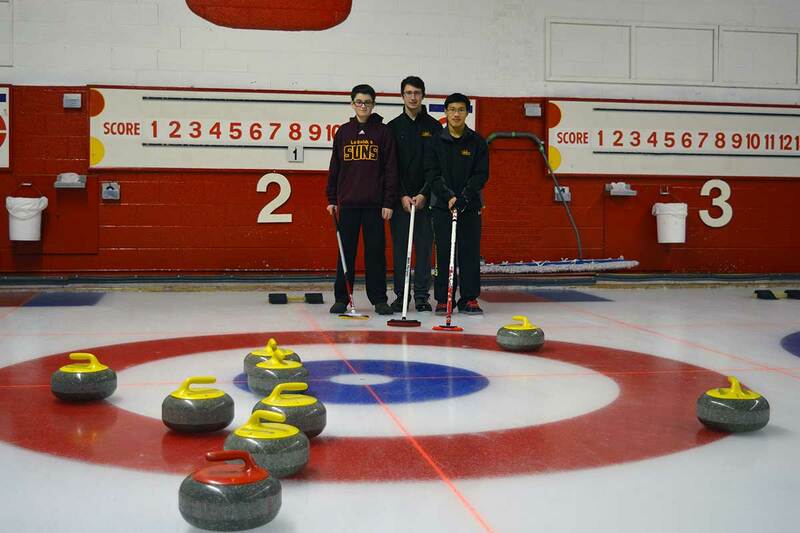 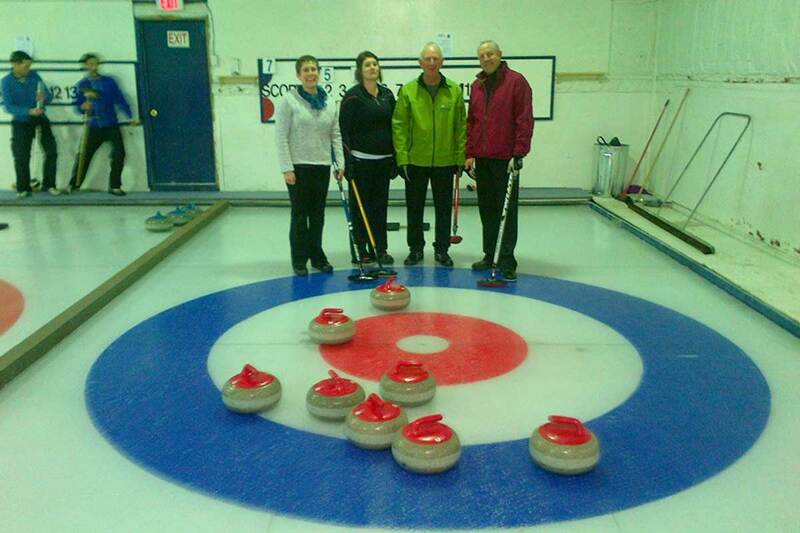 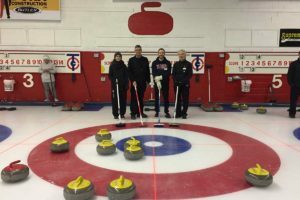 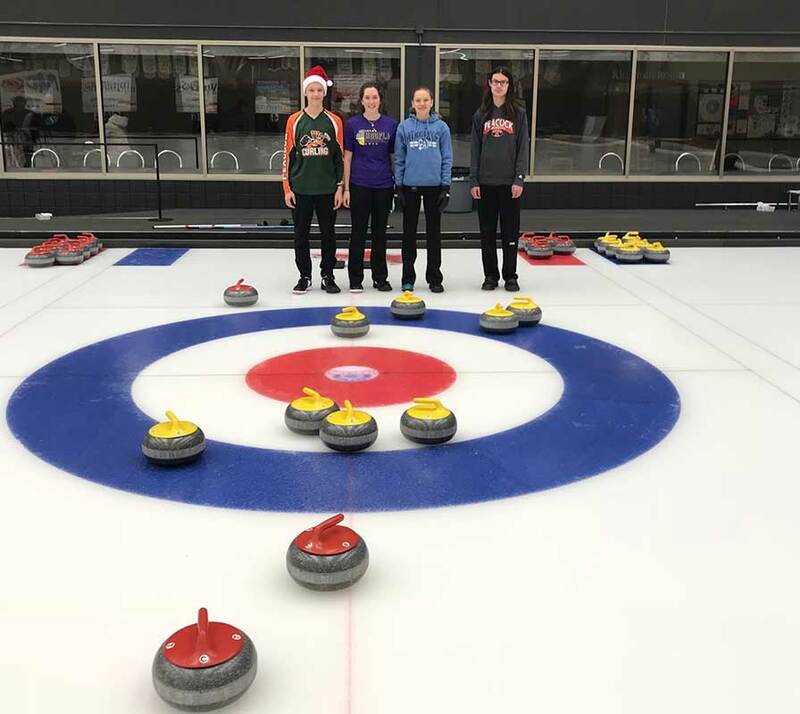 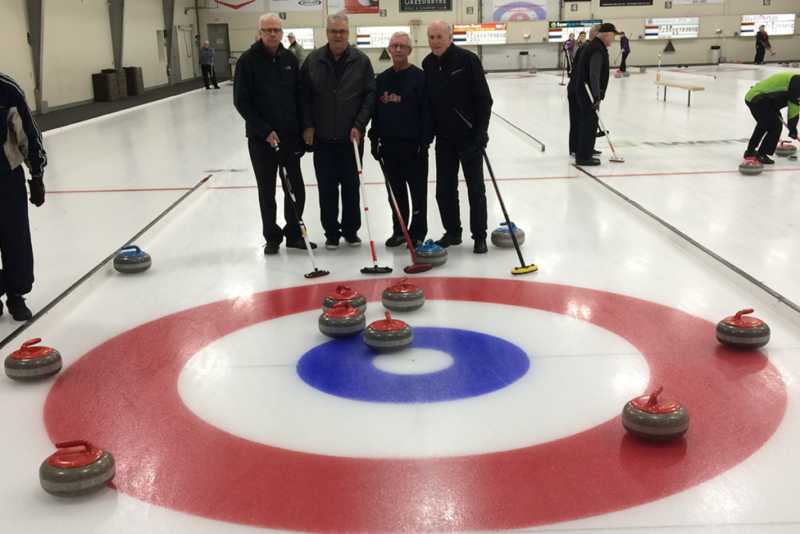 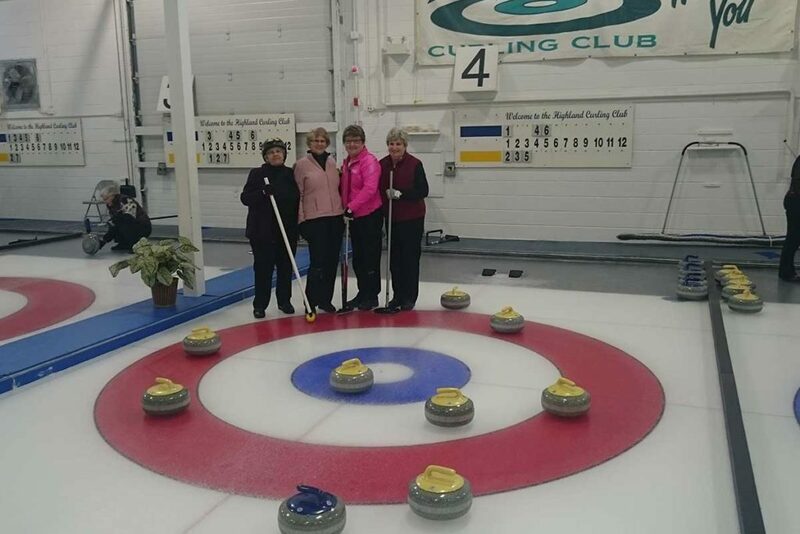 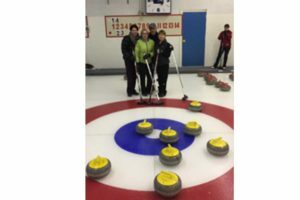 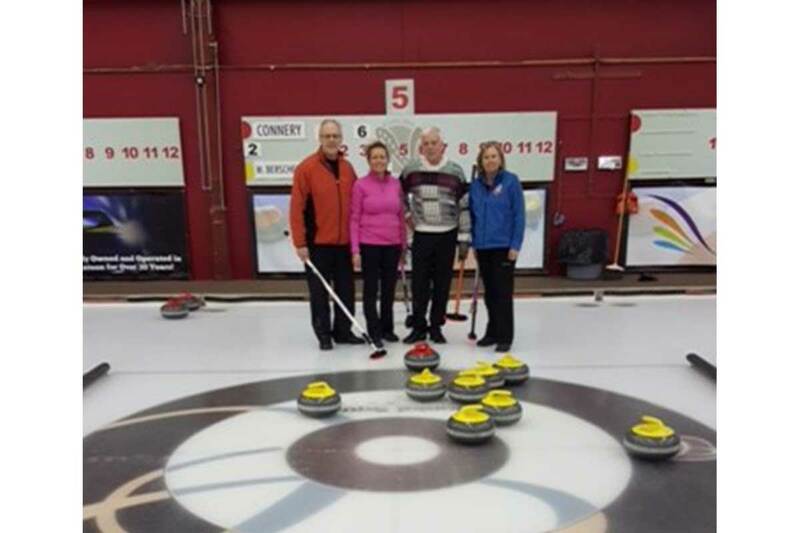 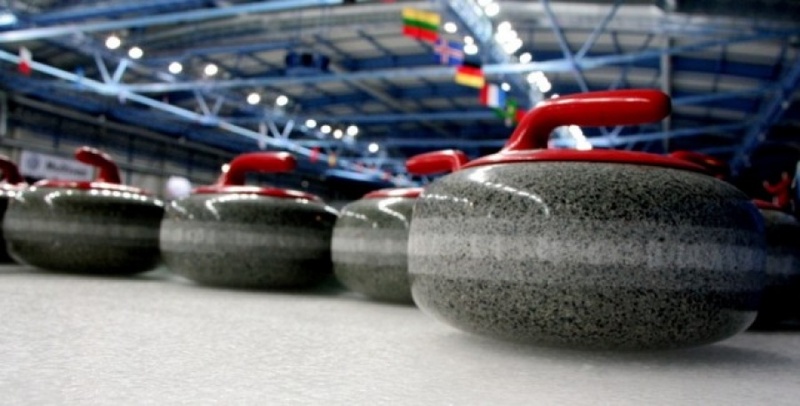 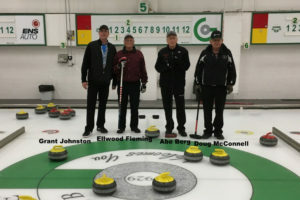 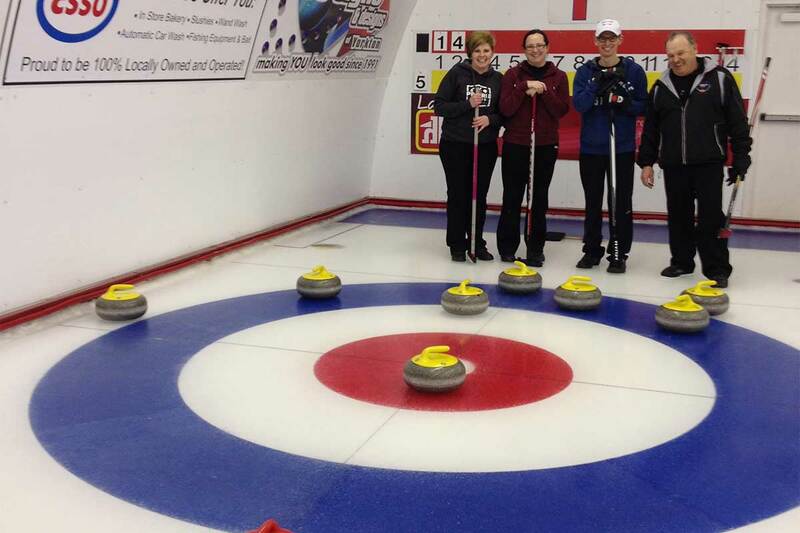 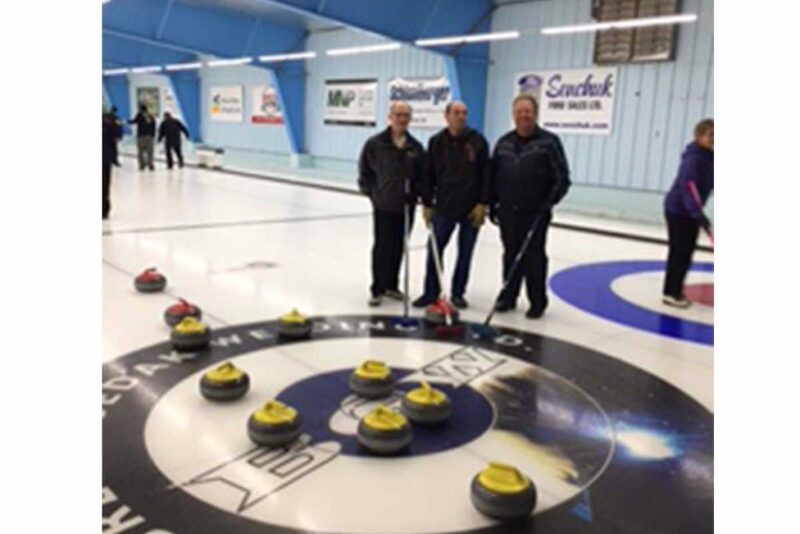 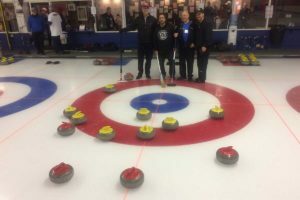 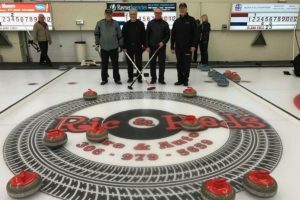 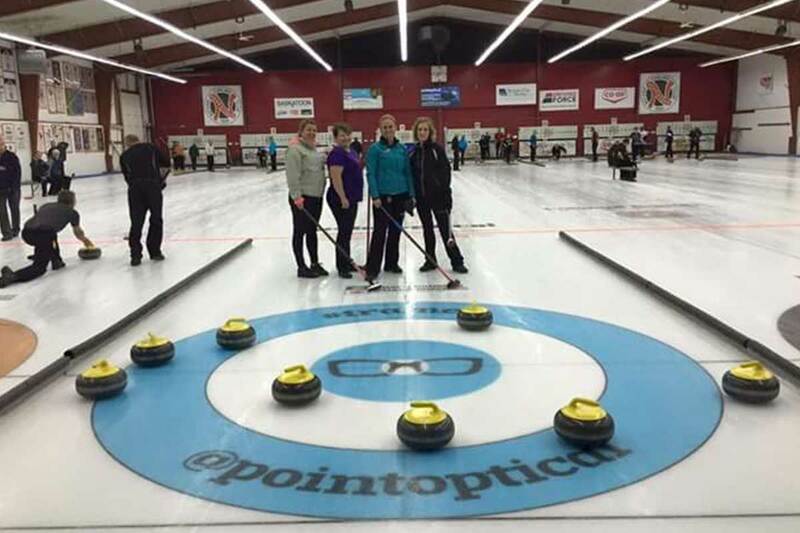 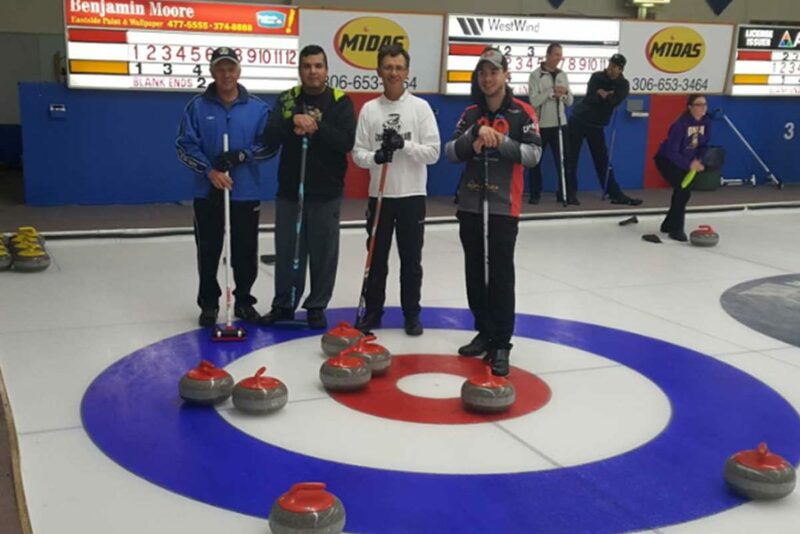 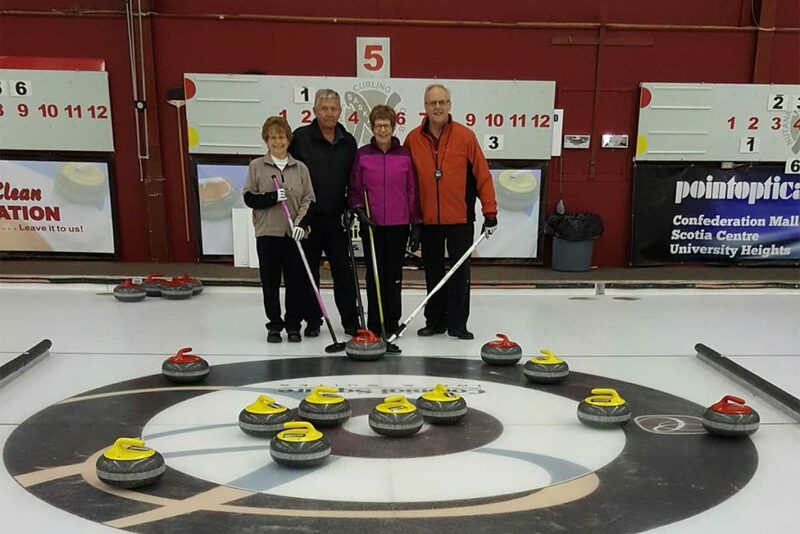 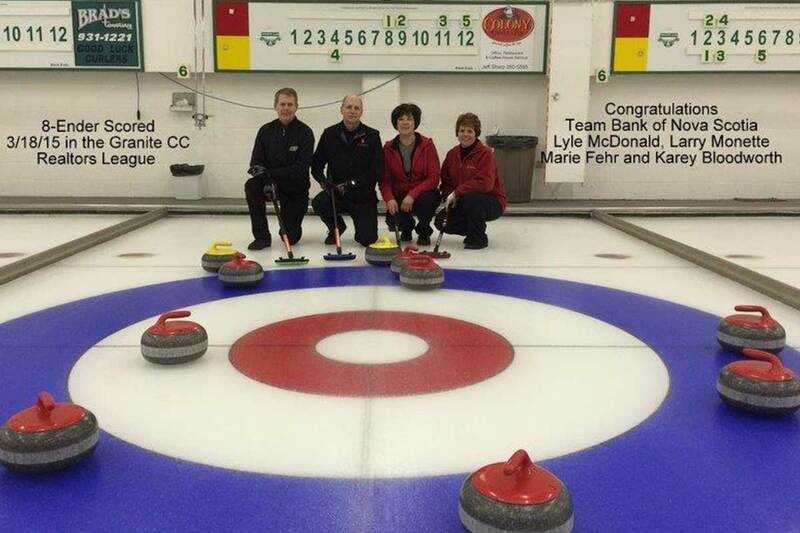 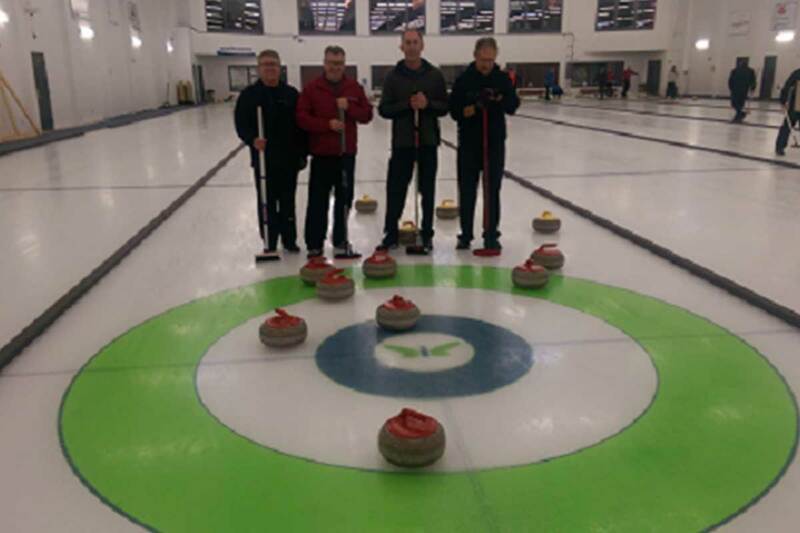 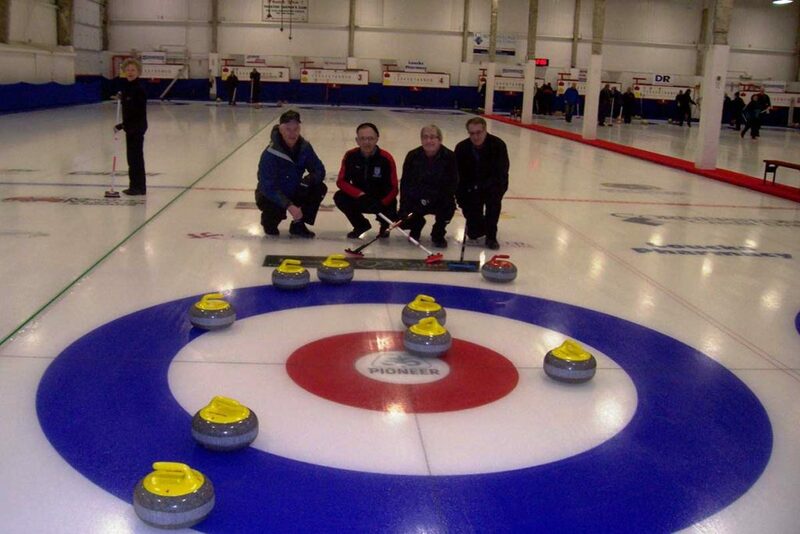 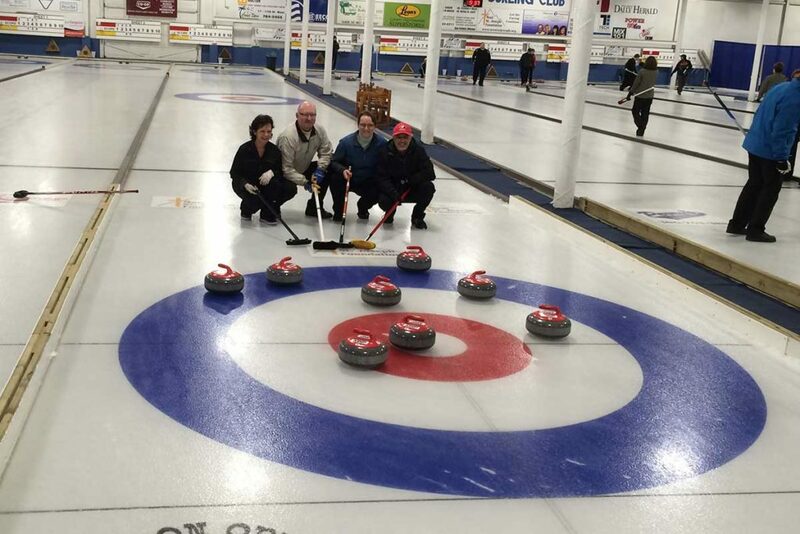 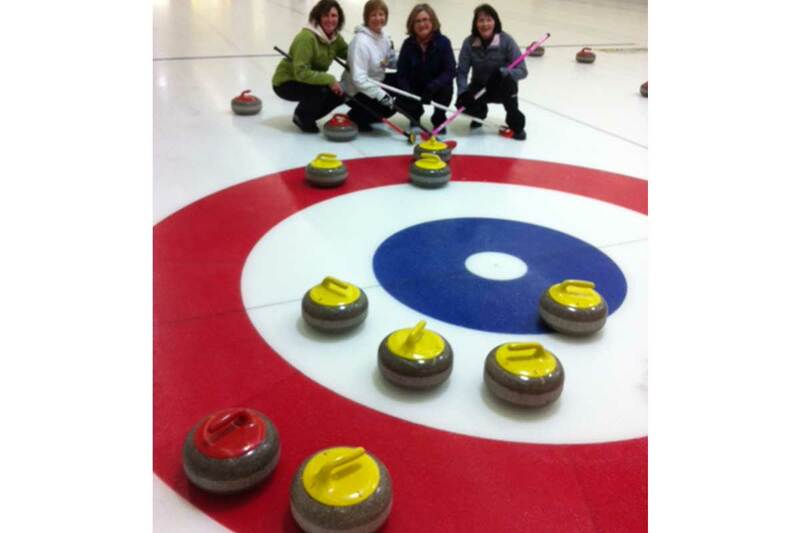 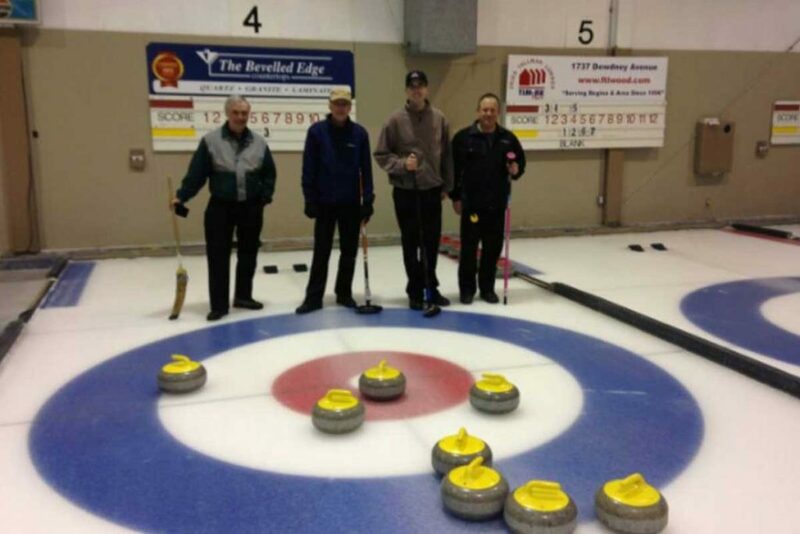 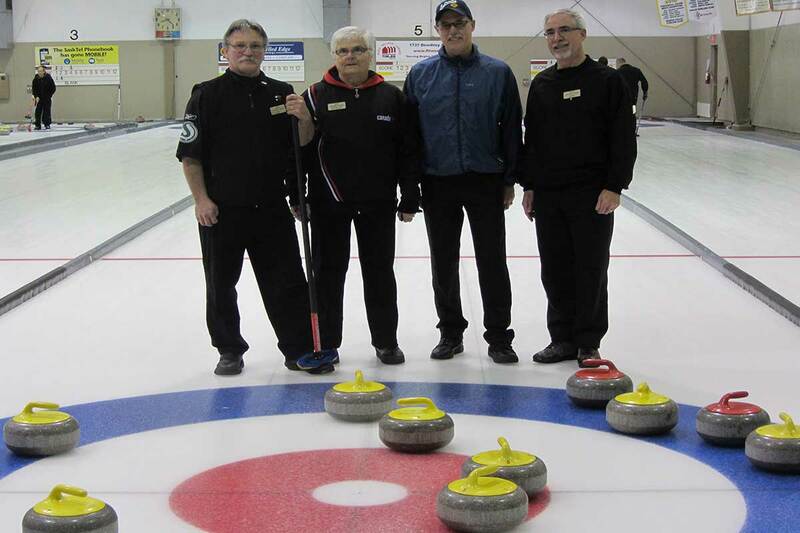 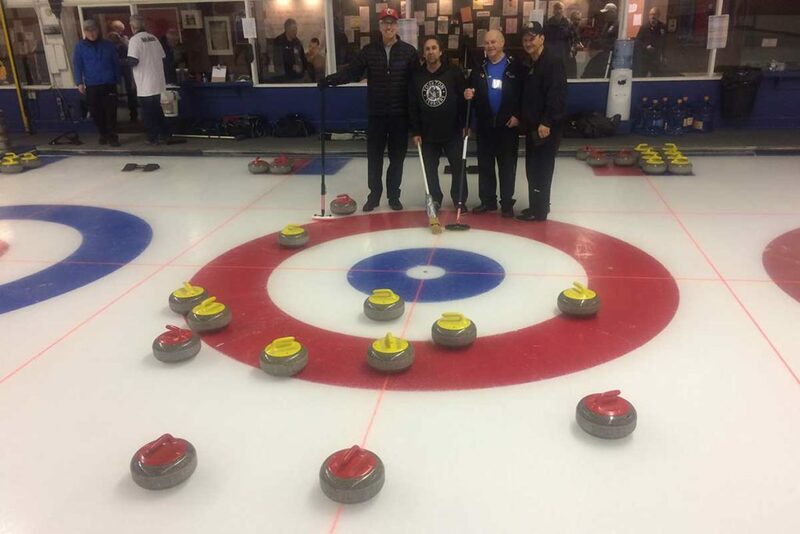 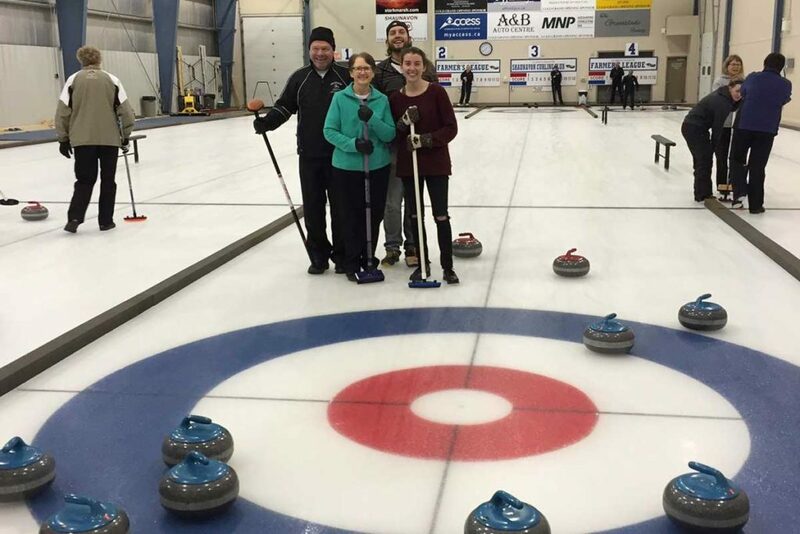 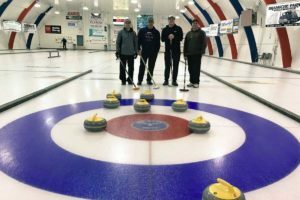 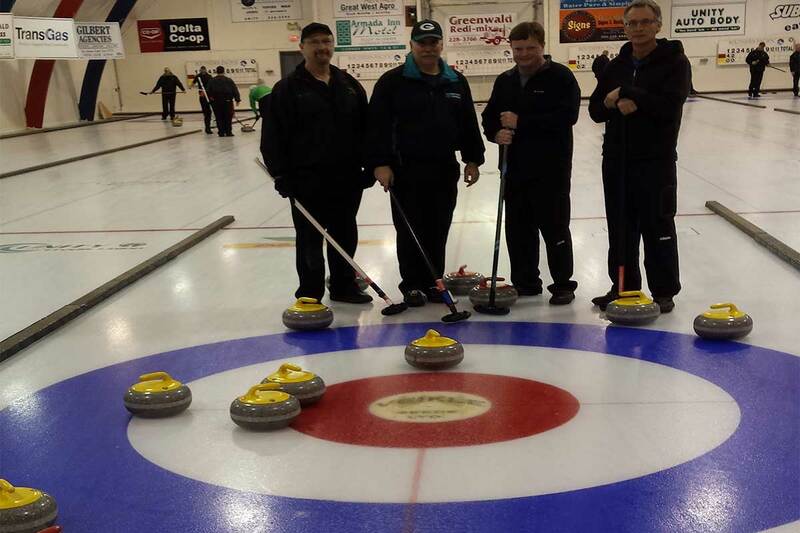 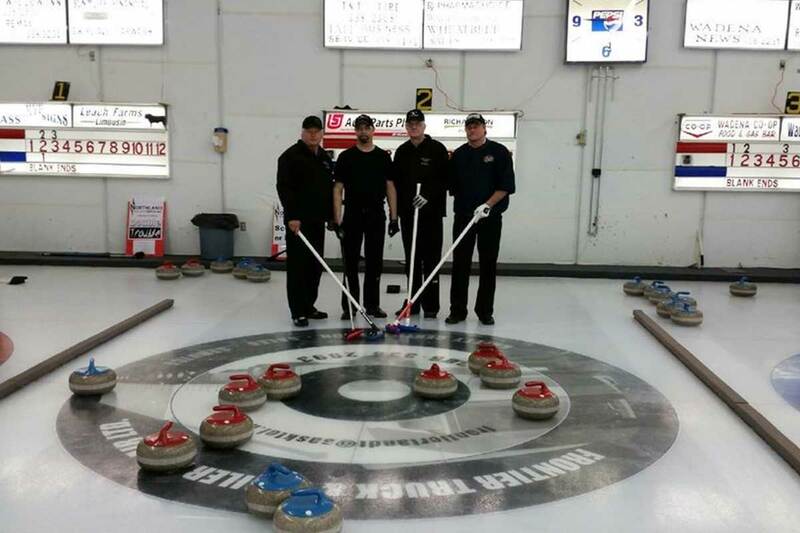 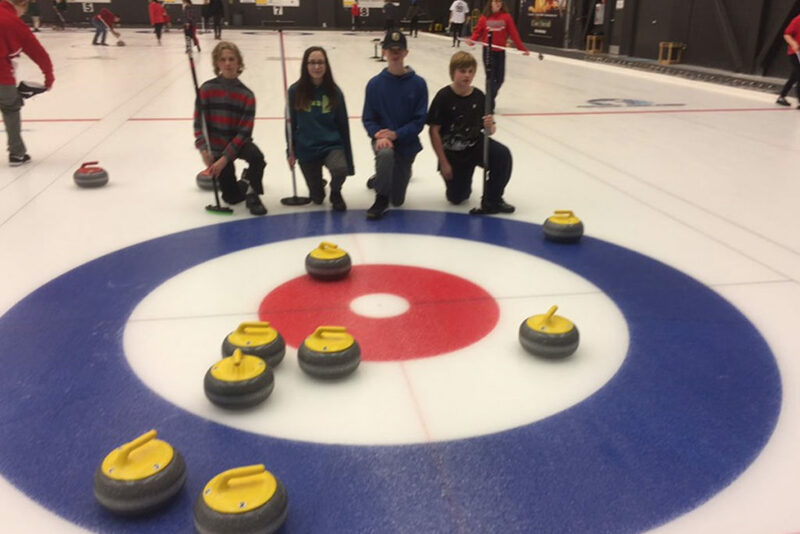 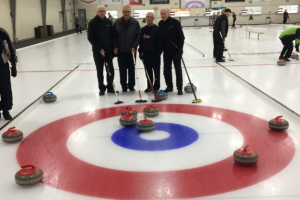 The game must be part of an organized curling event or league and use CC Rules of Play. 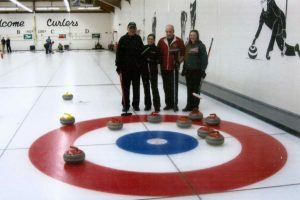 Novelty or pick-up games are not eligible. 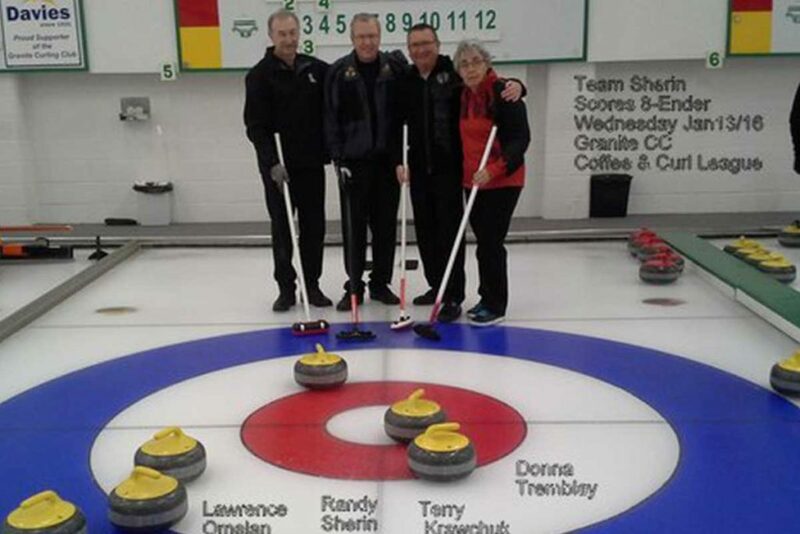 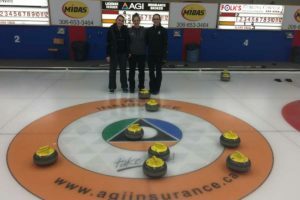 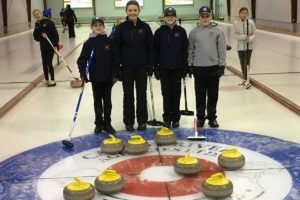 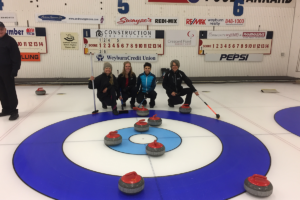 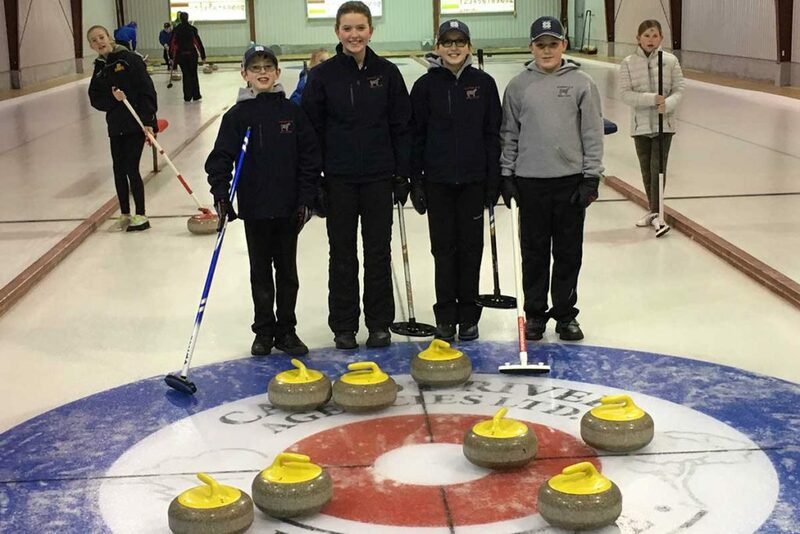 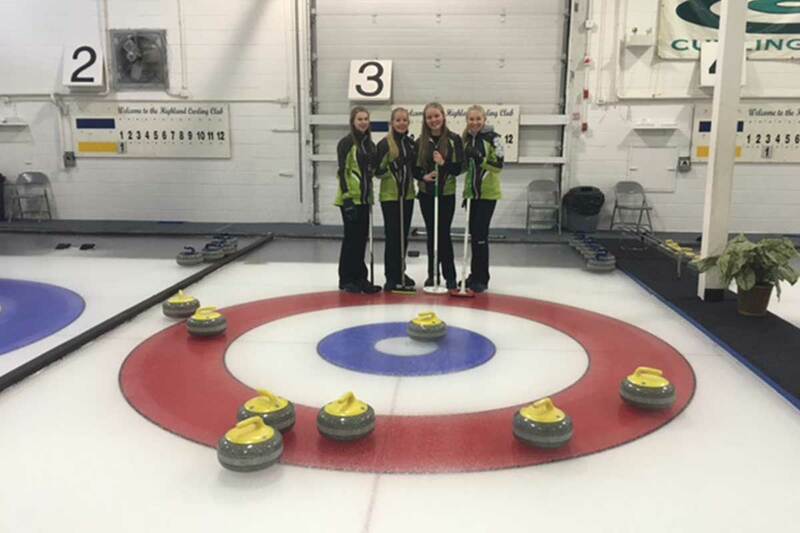 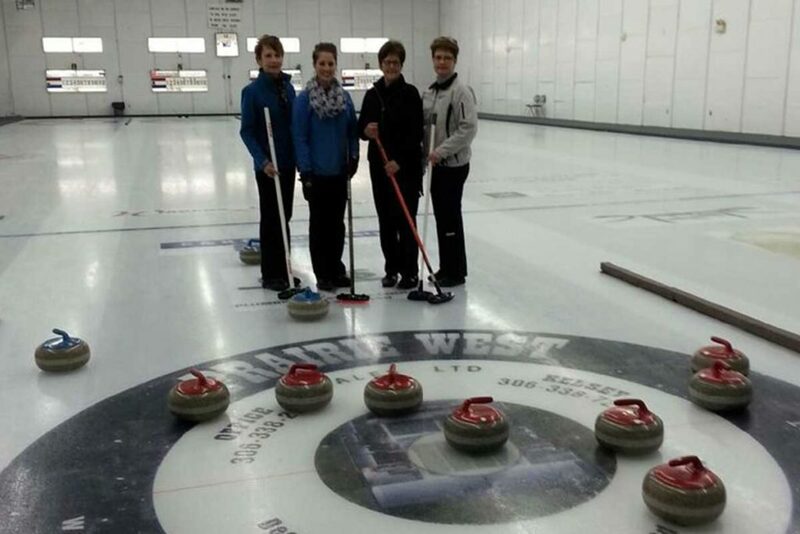 Team personnel must all be members of a CURLSASK Member club. 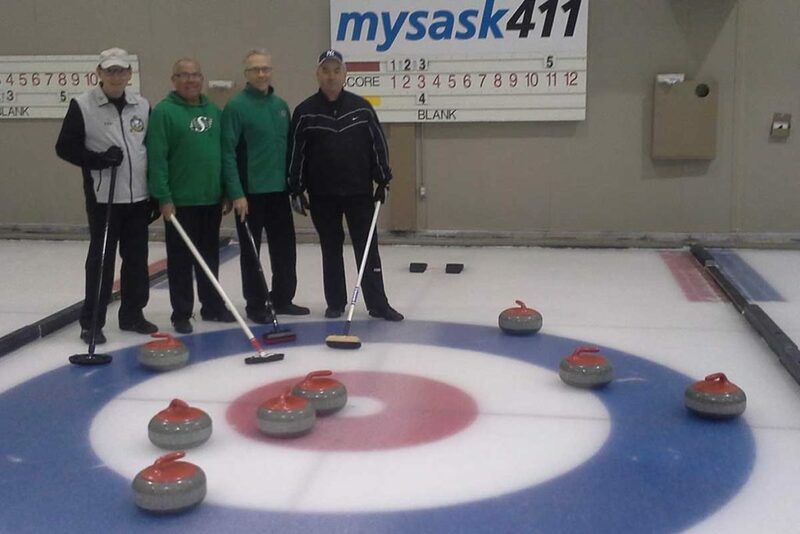 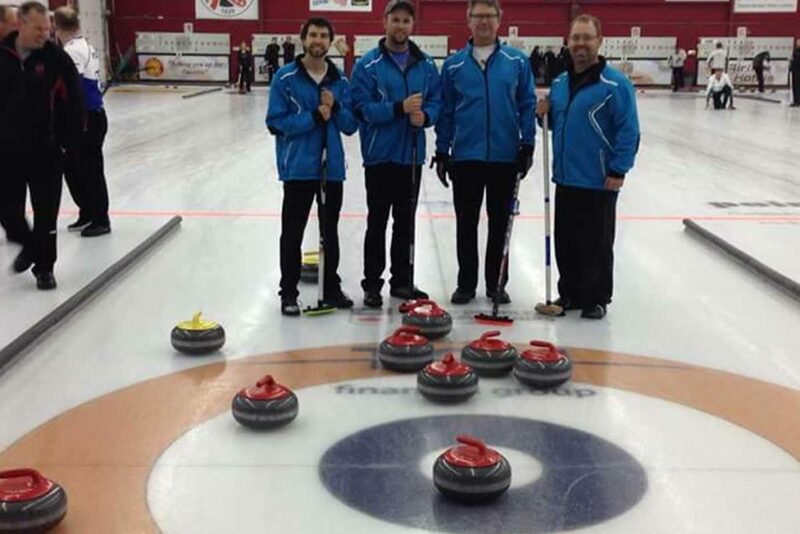 CURLSASK will then forward all details to Curling Canada for processing. 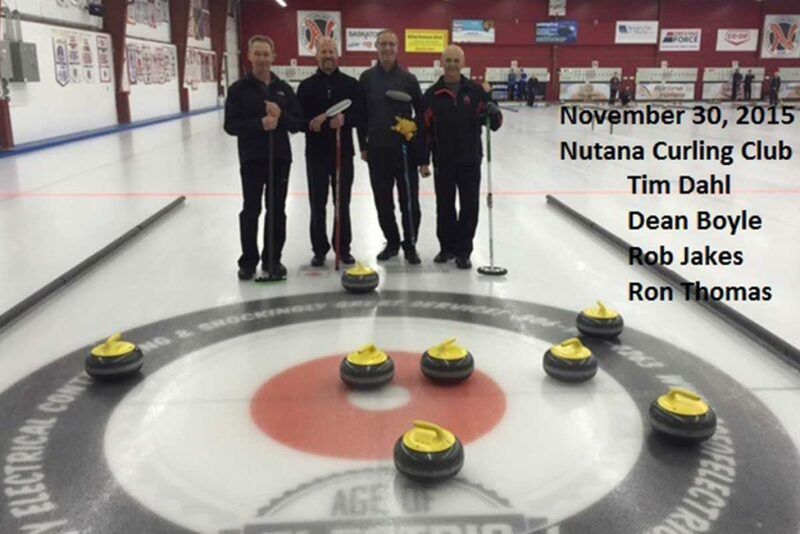 Pins and certificates will be mailed direct to the Club Contact for presentation to the Team. 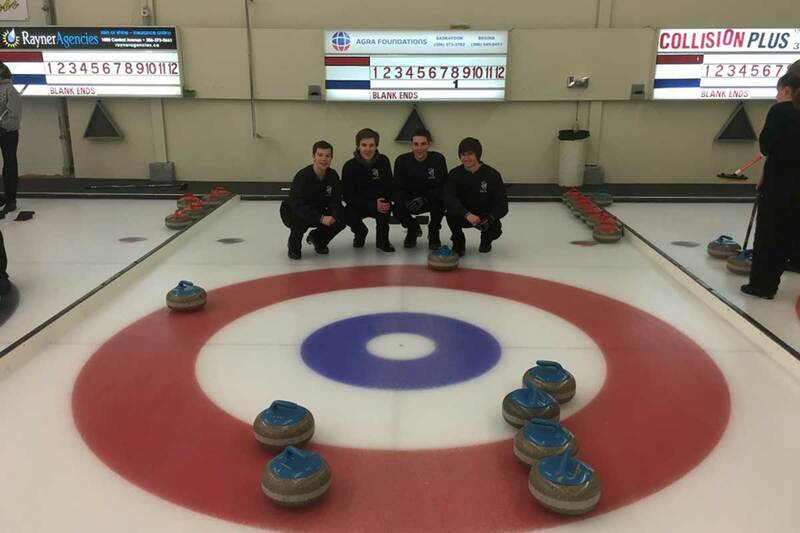 Team Austin won silver at the Regionals and now advance to the Provincial in Yorkton February 11, 12, 2017. 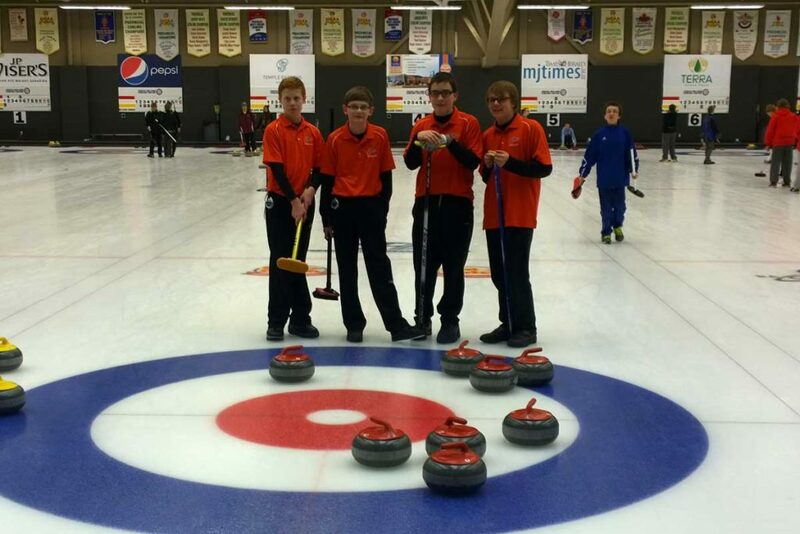 Other Team members of the 6 kid team are Spares Luke Muir & Lars Halvorson. 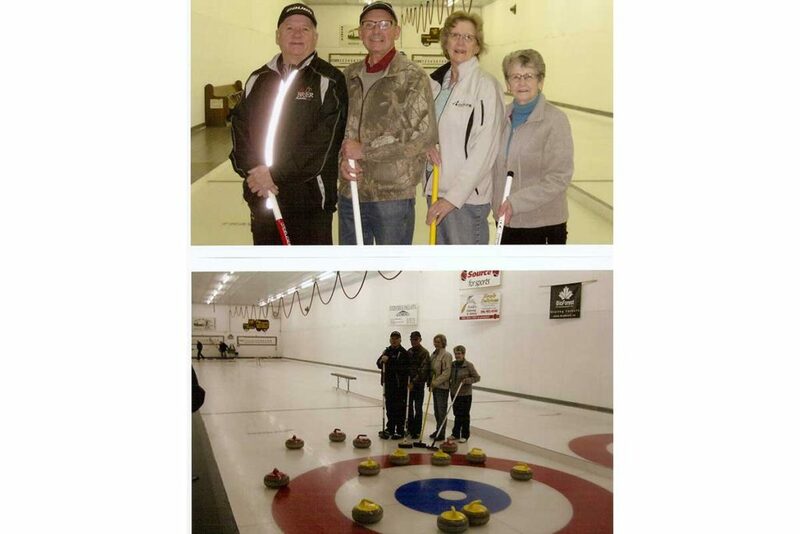 Coaches are Terry Holmstrom & Brenda Olson.